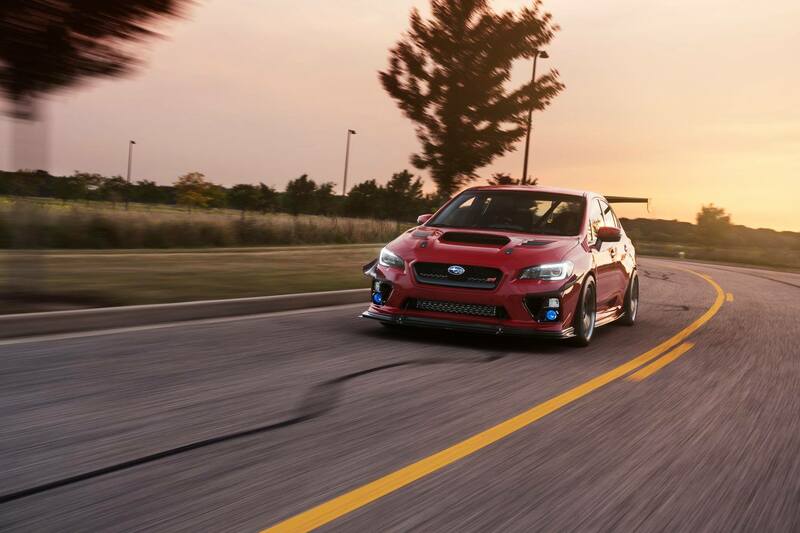 Anything you need for a Subaru we can help. From technical information and part recommendation to service scheduling and dyno tuning. Give us a ring or drop an email and we’ll help you get where you want to be!